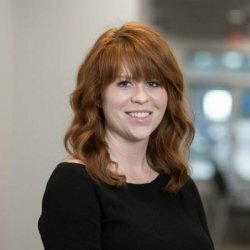 Mary Beth Wroblewski, MD is the Director of the Pediatric Residency Program at the University of Toledo College of Medicine and Life Sciences. 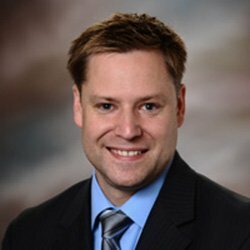 Dr. Michael Badik, DO is a Family Physician at ProMedica Physicians Group. Having completed his DO in Family Medicine in 2006 at Lake Erie College of Osteopathic Medicine, Dr. Badik successfully completed his Residency in Family Medicine at United Hospital Center. 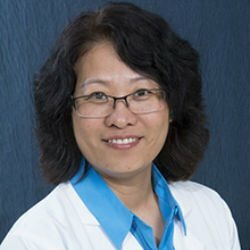 Sheng Liu, MD will be bringing her expertise in Obstetrics, Gynecology, Primary Care, and Family Medicine, sharpened by 19 years of industry experience. Presently Medical Director of Broadway Health Center at MetroHealth Medical Center. Currently, Dr. Angelina Rodriguez is a Physician at Oak Hill Hospital. The esteemed professional specializes in Family Medicine, Pediatrics/Adolescents and Geriatrics. 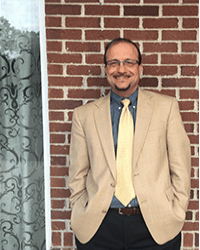 A medical director at Beacon Health, a Community Mental Health Center, and owner of Ohio Psychiatry Specialists, LLC in Independence, Ohio, Dr. Alf Bergman provides high-quality care to improve his patients’ mental health. 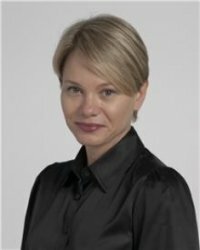 Eva Kubiczek-Love, MD, is a Staff Pediatrician with Cleveland Clinic Children’s Department of Community Pediatrics. She sees patients at the Independence Family Health Center. Dr. Kathleen Franco, the current standing Associate Dean of The Cleveland Clinic Lerner College of Medicine. She has worked at The Cleveland Clinic for 25 years and has been Associate Dean of The Cleveland Clinic Lerner College of Medicine for 12 years. 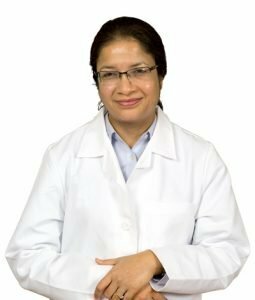 Based in Findley, Ohio, Dr. Masood is a family medicine doctor at Tiffin Community Health Center, a role she has held for an impressive 20 years. Her specialties include weight loss, risk reduction, diabetes education, family medicine and addiction medicine. She is very proud of the prominent role she has taken as a physician in addiction medicine. Dr. Lalit Pukhrambam is an Associate Professor in the Department of Anatomy, Cell Biology and Ophthalmology at Wayne State University. He is skilled in Bioinformatics, Molecular Biology, Cell Culture, Western Blotting, and Polymerase Chain Reaction (PCR). Dr. Beck is a highly esteemed expert in the field of interventional cardiology and continues to show commitment within his specialist area. Dr. Beck is busy everyday and has to be extremely hands on. His day to day responsibilities include critical care, examining patients, treating patients, performing procedures and seeing out-patients in the office. 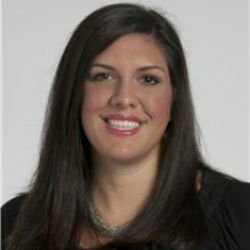 For the past two years, Dr. Shelli Ridge has worked a Physician for Providence Medical Group, which along with its sister company, Providence Health Partners, is one of the region’s largest healthcare provider organizations owned solely and independently by its member physicians. 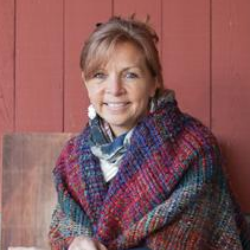 Dr. Galantowicz, of Mount Gilead, Ohio, has worked in the healthcare industry for an impressive 26 years with 4 of these being in her current role as Medical Director at Flying Horses Farms. 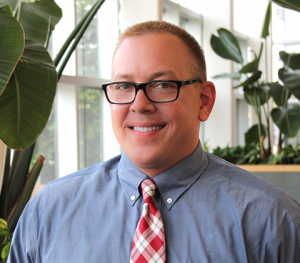 A staff physician at the Cleveland Clinic, Dr. Wurm works in the critical care and surgical intensive care unit in various Cleveland Clinic locations, including its main campus in Cleveland and its General Anesthesiology Avon Hospital in Avon, Ohio. Since entering the healthcare field over 10 years ago, Dr. Wurm has garnered comprehensive skills and knowledge in critical care and anesthesia. 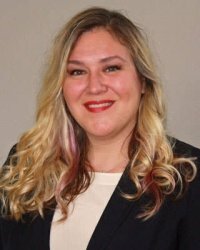 Dr. Melissa Perkal is currently the Director of the Surgical ICU and Assistant Chief of Surgery at the Connecticut Veterans Administration Hospital, West Haven Campus. 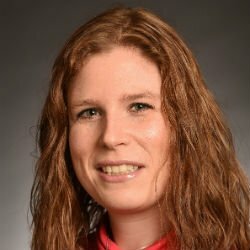 She has a long-standing interest in quality improvement in patient care and is now extensively involved in teaching surgical residents about geriatric issues. 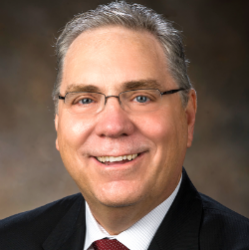 The current Vice President of Medical Affairs at OhioHealth Doctors Hospital, Dr. Joseph Geskey, has 18 years within the healthcare industry, with contributions and expertise in Chronic Disease Management, treating patients who possess limited health literacy. 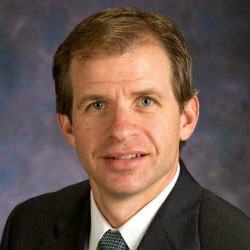 Dr. Leif Nelin currently serves as the Division Chief of Neonatology at Nationwide Children’s Hospital and a professor of pediatrics at the Ohio State University College of Medicine in Columbus, Ohio. Currently a Professor and Chair of the Department of Pediatrics at the Wright State University Boonshoft School of Medicine and Vice President for Academic Affairs and Community Health at the Dayton Children’s Hospital in Dayton, Ohio, Dr. John Duby conducts research on the interface between developmental-behavioral pediatrics and primary care, with an emphasis on the use of quality improvement science to enhance care. Obtaining his Medical Degree in Russia, Dr. Michael Anikeev attended Samara St. Medical University and graduated in 1992. He chose this his occupation because he wanted to help others. He was fascinated by human behavior and its challenges and decided that he wanted to go into psychiatry. 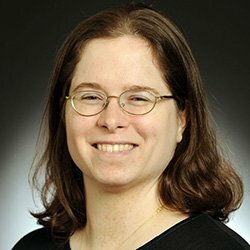 Having decided upon her chosen career path, Dr. Jillian Klein obtained her MD from the University of Cincinnati College of Medicine, graduating in 2005. She then completed her residency in Pediatrics at the Cincinnati Children's Hospital Medical Center. 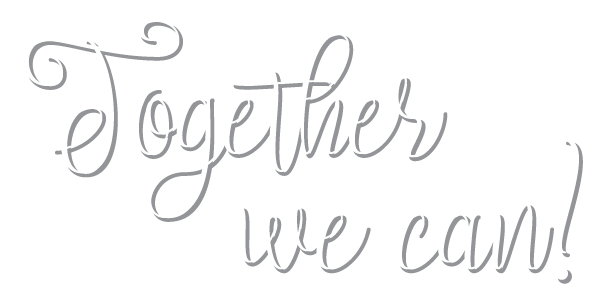 With over 20 years of experience in adult pharmacotherapy, psychotherapy, addiction and community psychiatry, as well as significant investment of time training/mentoring medical students and residents. Dr. Hill demonstrates a strong commitment to his patients with a focus on delivering compassionate, high-quality clinical care. After gaining his MD at Ohio State University College of Medicine in 1992, Dr. David Cheng went on to hold a Residency at Brooklyn Hospital Center. 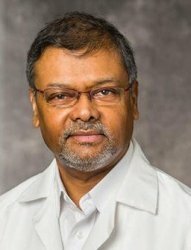 He then embarked on a successful career in medicine, culminating in his current role as an esteemed Associate Professor at Neomed Akron Hospitals. 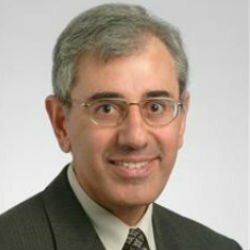 In 2005, Dr. Georges Jabaly established MN Angels Clinic as known as Dr.Jabaly’s Office, which he continues to lead as its Director. 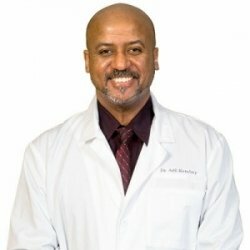 Dr.Jabaly’s Office specializes in holistic care, reflecting Dr.Jabaly’s belief that by promoting lifestyle changes alongside the unique care programs offered through the practice, he can offer the best care possible based on each patient’s needs. Dr. Mary Lester is a highly skilled medical professional with certification from the American Board in General and Plastic Surgery. 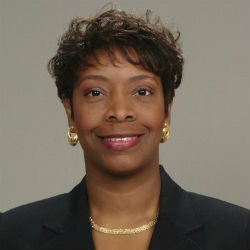 Following completion of her medical degree with Emory University, Dr. Lester took residency in plastic surgery with the Medical University of South Carolina and a further residency in general surgery with her first university of study. 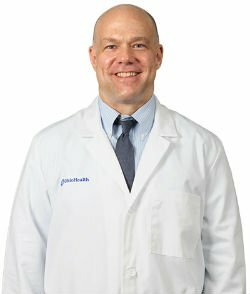 For the last thirteen years Dr. Philip Schauer has served as the Director of the Bariatric Institute at the Cleveland Clinic, a nonprofit multispecialty academic medical center that integrates clinical and hospital care with research and education. An attending surgeon in the Department of Cardiothoracic Surgery at the Heart Center at Nationwide Children’s Hospital in Hillard, Ohio, Dr. Patrick McConnell, MD performs intricate, life-saving surgeries to ensure that each patient receives optimal care. 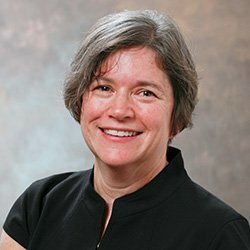 Throughout her academic pursuit, Dr. Standridge aimed to make an imprint on others’ lives. 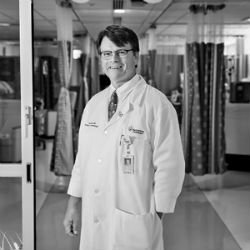 Having already completed a fellowship at Cincinnati Children’s Hospital Medical Center, Dr. Standridge became heavily involved in the hospital, serving as co-director of its Rett Syndrome Clinic, and an epilepsy specialist in the Division of Neurology. An attending interventionalist pain physician at BKC Pain Specialists in Dublin, Ohio, Dr. Katabay addresses and treats patients’ chronic pain. While he has held his current role for seven years, Dr. Katabay has spent 13 years in the healthcare industry garnering comprehensive skills and knowledge in pain management. Dr. Carroll consults with children who are developmentally challenged and collaborates with professionals on casework for the children she works with. Additionally, she conducts family therapy, patient care, and works with adolescents twice a week. Dr. Osborn-White consults with patients three days per week in the clinic, which is staffed for quality and preventative medicine. 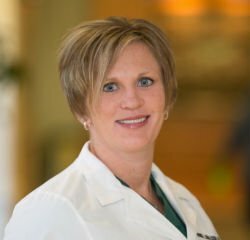 While she has held her current role for seven months, Dr. Osborn-White has spent the last 18 years in the healthcare field garnering skills and expertise in family medicine. Dr. Quaderi has spent 37 years in the healthcare industry garnering comprehensive skills and knowledge in internal medicine, chronic disease management and prevention. hio, Dr. Tymitz oversees the intern boot camp, the laboratory and the minimally-invasive surgery and bariatric surgery centers. 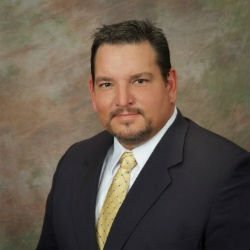 While he has held his current role for six years, he has spent 12 years in the healthcare industry expanding his skills and knowledge in medicine, general surgery, bariatric surgery and minimally-invasive surgery. 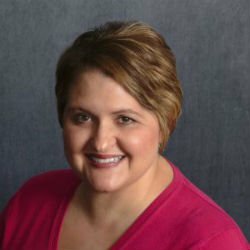 Erin Engel, DPM, a podiatrist at Mobile Care Group in Tipp City, Ohio. Dr. Engel provides facility-bound residents with the full scope of podiatric services, including wound care, diabetic foot care, musculoskeletal injury care, neurovascular and dermatological care, post-surgical care and preventative podiatric maintenance. 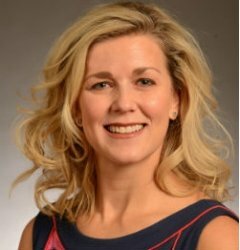 Brooke Donaldson, MD, currently serves as the Genesis Peer Support clinical chairwoman, ED Trauma liaison and co-chairwoman for the Disaster Clinical Committee at Genesis and is vice-chairwoman of the Department of Emergency Medicine at Genesis Healthcare System. 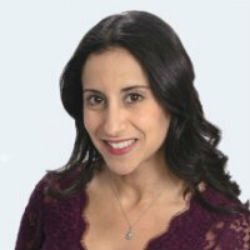 Dr. Mansour is currently the Director of Primary Care and School Health in the Division of General and Community Pediatrics at the Cincinnati Children’s Hospital Medical Center (CCHMC), where she has worked for 25 years. Her areas of expertise pertain to Primary Care Pediatrics, Asthma and School Health. 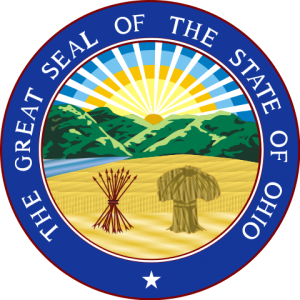 Dr. Tempel utilizes his expertise as a General Surgeon for the Lima Memorial Health System, located in Lima, Ohio. 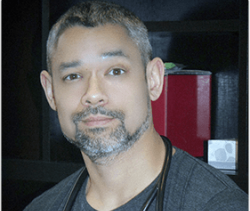 His specialty is focused on Colon and Rectal Cancer and Surgery and he has spent 17 years in the medical field through education and training acclimating himself in various other aspects of surgical medicine. Julio C. Soto, MD, has years of medical expertise and commitment to increased patient autonomy over their medical decisions. 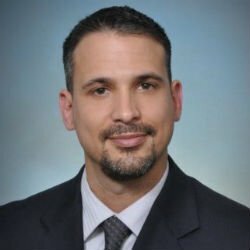 Over eleven years in the healthcare industry, Dr. Soto developed his specific expertise in Mental Health, Men’s Health, and Primary Care Medicine, often performing in-office Medical Procedures. St. Lima, Ohio is home to Lima Radiological Associates, Inc., where Dr. Kevin Killough serves as a decade-long Physician since 2005. 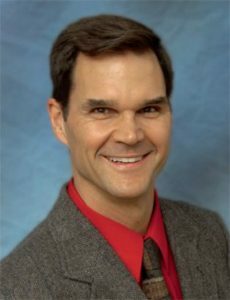 Dr. Killough’s 22-year expertise in Medicine, Neuroscience, Neuroradiology, and Diagnostic Radiology. 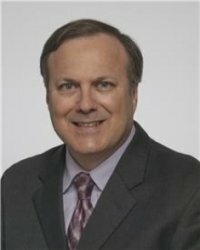 https://bestinmedicine.org/wp-content/uploads/2017/10/Killough_Kevin-250x250.jpg 250 250 AHC Medicine http://bestinmedicine.org/wp-content/uploads/2017/01/Best-in-Medicine-logo-200x200-180x180.png AHC Medicine2017-10-27 14:58:492018-10-11 17:13:18Kevin Killough, M.D. Gary Huber, DO, President of Huber Personalized Medicine, with 30 years in the healthcare industry, including 3.5 years in his present role. Dr. Huber’s self-practice specializing in numerous products and services, including Integrative Medicine, Hormone Balancing, Biotoxin. 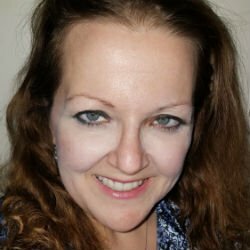 A multifaceted force in Nutrition and Integrative Medicine, Dr. Christine Fall, author of "Nutritional Harmony", owner of L&D Integrative Medicine Consulting, LLC., Associate Professor of Primary Care for OU- HCOM, and Medical Provider at Premise Health. 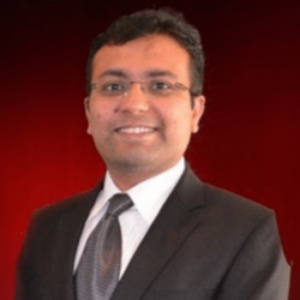 Dr. Mayur Sharma, specializes in Neurological Surgery and Oncology, including Gamma Knife Radiosurgery. Dr. Sharma offers 7 years of experience and additional services to the community in Healthcare, Medicine, and Patient Care. 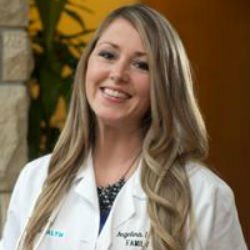 Dr. Angela P. Matthews, Urgent Care Physician at Trumbull Mahoning Medical Group shares her knowledge and expertise in Family Medicine and Osteopathic Medicine. With over eight years of experience in the field of Family Medicine. Dr. Anila S. Jajodia, Hospitalist at Ohio Health and MedOne Hospital Physicians and Associate Hospice Corporate Medical Director with Grace Hospice shares her knowledge and expertise in Hospice Care. Dr. Jajodia utilizes her fifteen years of expertise in the field of Medicine as a Hospitalist at Ohio Health and MedOne Hospital Physicians and Grace Hospice Corporate Office. 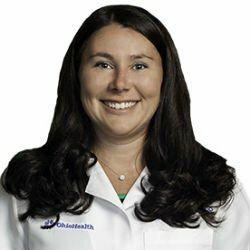 Amanda D. Maynard, DO Internist at Ohio Health shares her knowledge and expertise on Internal Medicine, Adult Medicine, Pulmonary Medicine and Osteopathic Manipulation. With experience in the field of Internal Medicine, Dr. Maynard offers valuable insight in her role as Internist at Ohio Health. 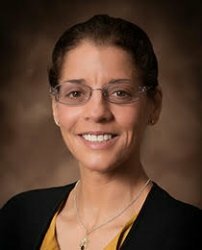 Dr. DonnaMaria E. Cortezzo, Attending Neonatologist and Pediatric Palliative Care Provider at Cincinnati Children’s Hospital Medical Center and Assistant Professor at the University of Cincinnati - Department of Pediatrics and Anesthesia. She shares her knowledge and expertise on Neonatology, Neonatal - Perinatal Palliative Care, and Neonatal Pain/ Sedation Management. https://bestinmedicine.org/wp-content/uploads/2017/04/DonnaMaria-Cortezzo-250-x-250-1.jpg 250 250 AHC Medicine http://bestinmedicine.org/wp-content/uploads/2017/01/Best-in-Medicine-logo-200x200-180x180.png AHC Medicine2017-04-28 13:37:272018-10-12 11:26:11DonnaMaria E. Cortezzo, M.D. Dr. Roth offers valuable insight in her role as the Primary Care Physician at Roth Family Medicine Ltd. Located in Fairlawn, Ohio, Roth Family Medicine Ltd serves as a solo primary care practice. With over two decades of experience in the field of Family Medicine. https://bestinmedicine.org/wp-content/uploads/2017/04/Best-in-Medicine-logo-200x200.png 200 200 AHC Medicine http://bestinmedicine.org/wp-content/uploads/2017/01/Best-in-Medicine-logo-200x200-180x180.png AHC Medicine2017-04-26 12:34:142018-10-11 14:35:05Marta Roth, M.D. With a decade of experience in the field of Pediatrics, Dr. Elsheikh offers valuable insight in his role as Physician and President at Ibrahim S. Elsheikh, MD, Inc. Located in Cleveland Heights, Ohio, Ibrahim S. Elsheikh, MD, Inc. offers exceptional pediatric care in a state-of-the-art facility. Dr. Luay Susan, Staff Urologist at the Cleveland Clinic shares his knowledge and expertise on benign prostate hyperplasia, prostate cancer, and bladder cancer. With over two decades of experience in the field of Urology, Dr. Susan offers valuable insight in his role as a Staff Urologist at the Cleveland Clinic. 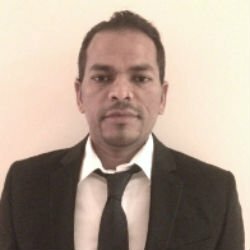 https://bestinmedicine.org/wp-content/uploads/2017/01/Luay-Susan-250x250.jpg 250 250 AHC Medicine http://bestinmedicine.org/wp-content/uploads/2017/01/Best-in-Medicine-logo-200x200-180x180.png AHC Medicine2017-01-24 13:36:132018-10-12 09:56:05Luay Susan, M.D. Univ. of Cincinnati College of Med.